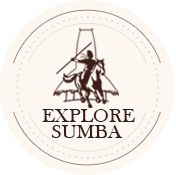 When you arrive in Sumba at Waingapu Airport we will pick you up and take you straight to the first highlight of the Sumba tour. Very close to the pickup point is a beautiful hill called Bukit Persaudaraan. If you stand on top of these hills you will have a great view on the Sumbanese landscape covered with rice fields and other farmlands. 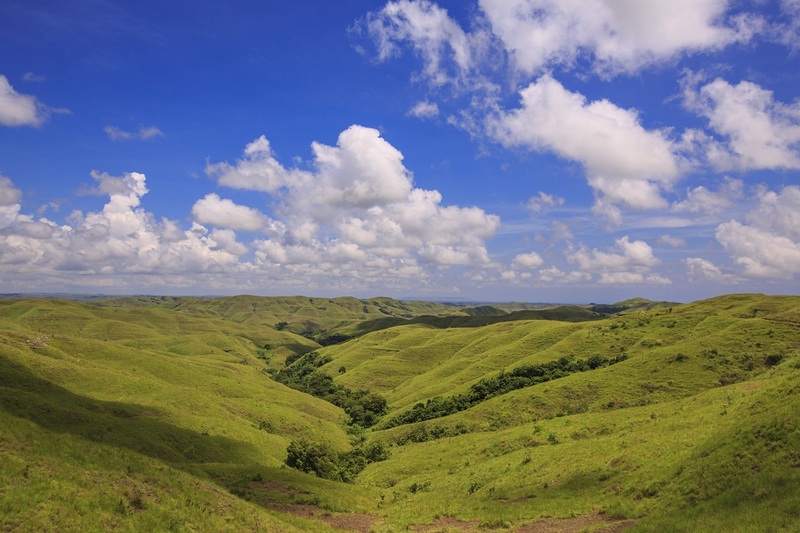 If you look into the distance you will see the hilly landscape Sumba is famous for. We finish day one of the Sumba tour by going back for a goodnight sleep to rest and prepare for the next day. 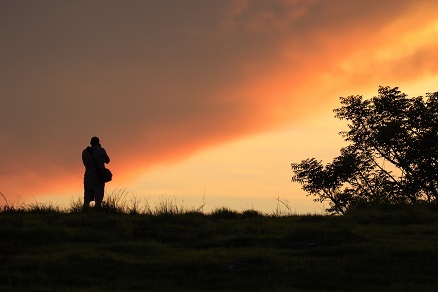 The first activity of the day 2 of your Sumba tour will be a visit to the hills of Wairinding, better know by the locals as “Bukit Wairinding”. The view from these hills is breathtaking and the endless green hills are like no other. If you will be visiting Wairinding in the dry season There is a spot where the view into these hills is amazing. You will be looking at green and endless hills. Sit down for a while in the grass and enjoy the moment. 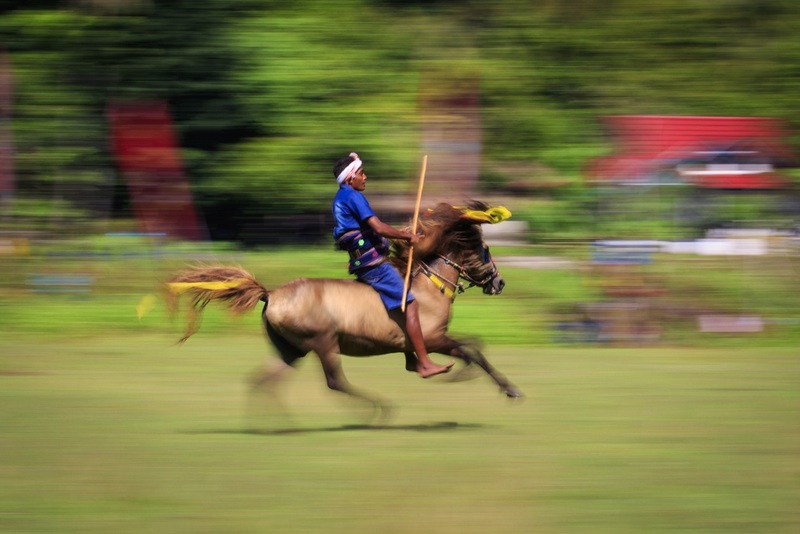 The Sumba tour continuous to Prailiang, a village full with traditional Sumbanese houses, culture, their own clothing (Ikat) and very friendly locals which will welcome you in their village and make you feel at home. The next stop is Walakiri beach. 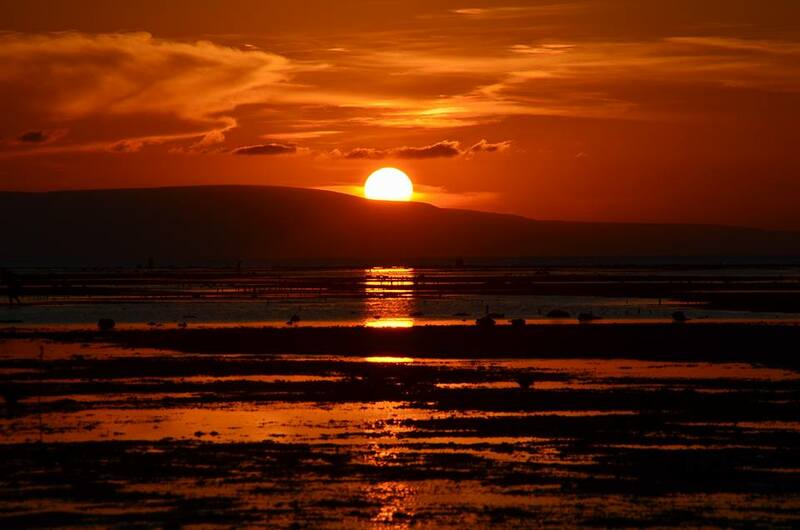 This is a white sand beach where you can enjoy a beautiful sunset that looks amazing with the shadows of the of the mangroves that grow in the seaside. When the sun is down we will return back to the hotel and take some rest. 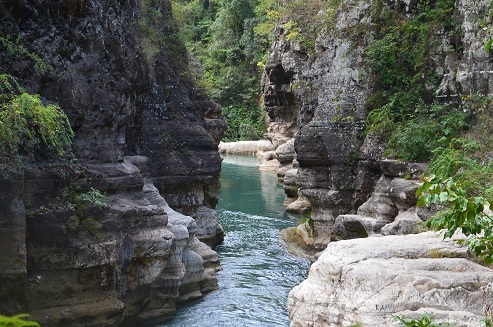 A new day of the Sumba tour begins and we start this day with a drive to Waimarang Waterfall. 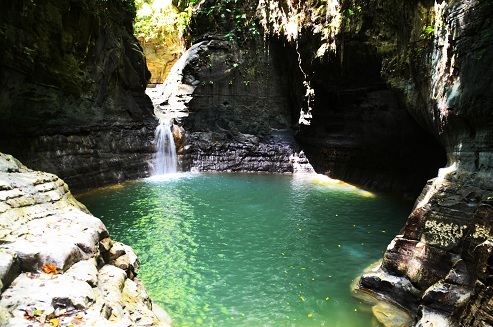 We must take a challenging trek down to get to the waterfall.But once you have reached the amazing waterfall you can take a well deserved dive, so don’t forget to bring your swimming clothes. After we are back at the car and have changed our clothes we will be heading to our next stop of the day; Rende village. Rende offers big megalithic tombs and really nice traditional houses. 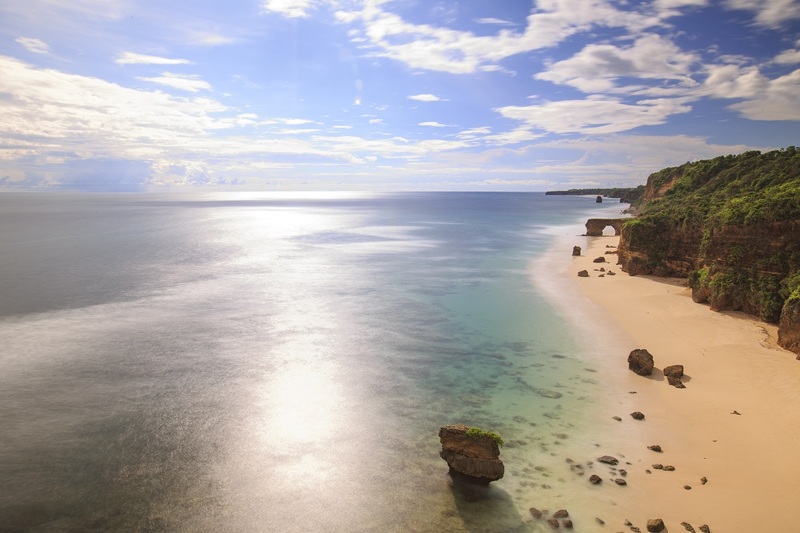 The next stop of the Sumba tour will take us to the almost most southern point of the island, Watu Parunu beach. On the way to here, you will cross a massive savannah where we can stop for a while. 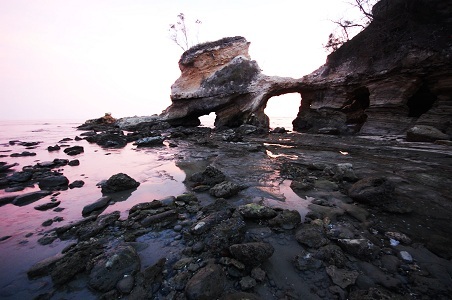 When we arrive at the beach you can already spot the interesting rock formation in the distance. Nature created a small arc, a cave and several other special shapes out of the rocks which make this place look unique. Have a look around and when time will allow it we can enjoy the sunset here. After a breakfast we will move on with the Sumba tour and go to the beach of Puru Kambera / Londa Lima. This tropical white sand beach with clear blue water will give you the feeling that you are in paradise. You can walk around, swim or just sit down and enjoy the moment at this place. We will leave this paradise and head for another. The drive to our next destination will be a bit longer and we will have to climb some mountains with the car. The views on this driver are amazing and you will have a good view from the tops of the mountains. After the drive we will reach the Tanggedu waterfall. We will have to climb down to the waterfall by trekking. 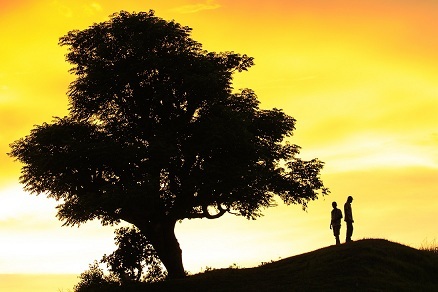 It could require some physical energy and the trek is experienced as though to get down. 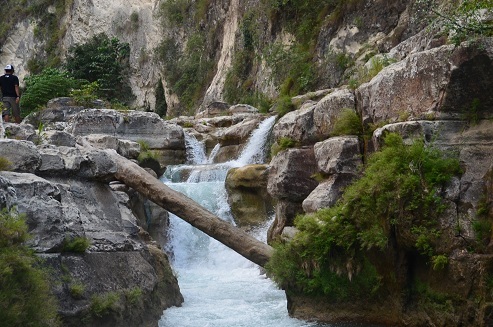 The waterfall at the end of this trek will show you that the trek was worth it. 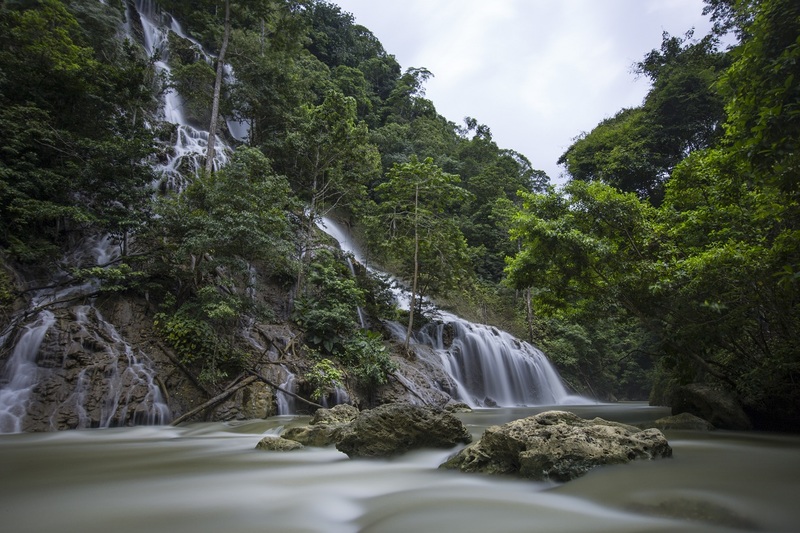 The waterfall is beautiful and continues after the water is fell in a little curvy river. The last stop of Sumba tour day 4 is the hotel in Eastern Sumba. On the last day of the Sumba tour we will go to a popular village in East Sumba named Prailiu to see some traditional Sumbanese houses, stone carvings and to enjoy the process of how the local people weave their traditional cloth called “Ikat”. If you want you can also try the Ikat on to feel like a real Sumbanese. After visiting Prailiu, we will transfer to the Airport of Waingapu to catch the flight to the next destination.